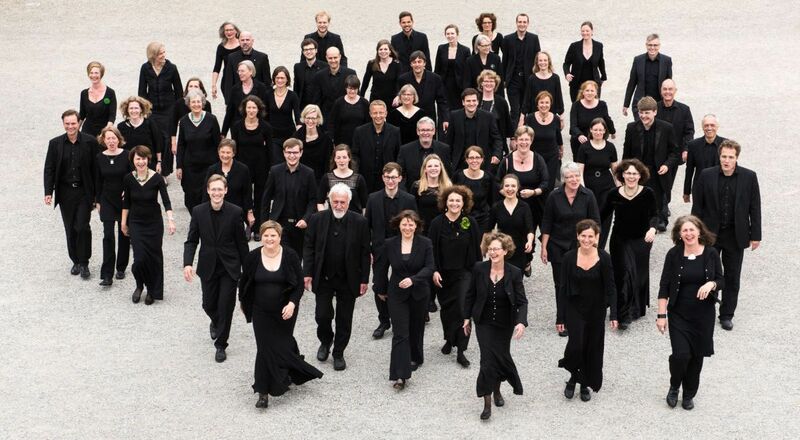 The choir of Capella St. Crucis, Hannover is coming to Geelong for the very first time. This award winning choir will present the music of J.S.Bach, Felix Mendelssohn Batholdy, Max Reger and James MacMillan in the magnificient acoustic of the Basilica of St. May of the Angels, Geelong. The sacred choral music in the a-cappella program of Capella St. Crucis for Passiontide, reflects the motto ‘Media Vita‘ (in the midst of our lives) in confronting the interwoven manifestation of life and death and the struggle between them. It also expresses a deep trust in God through music, as in this musical journey through time from the Baroque, via Romantic to Contemporary era. This entry was posted in Events, Music at the Basilica, Performances and tagged The Choir of Capella St Crucis Hannover by hlyth2013. Bookmark the permalink.